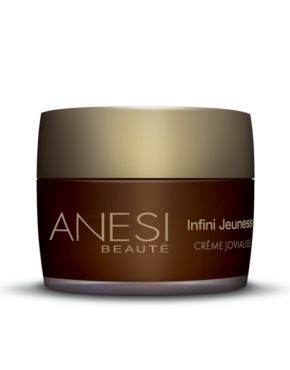 Ultra moisturising cream with high sun protection. 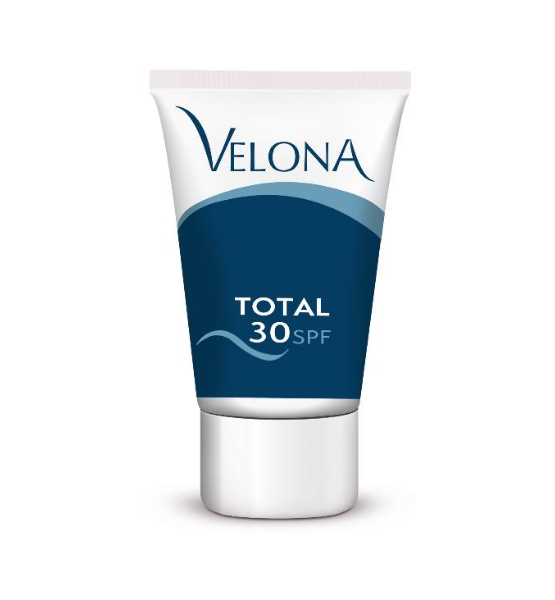 Protects the skin from damaging sun rays. Can be applied after any hair removal treatment. Main ingredients: Aqua, Titanium Dioxide and Citronellol. 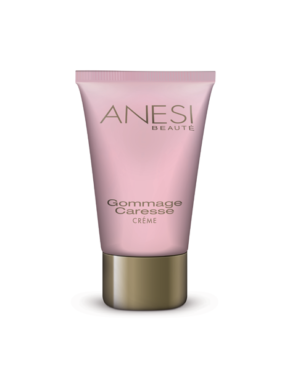 Apply to clean skin before make up application. 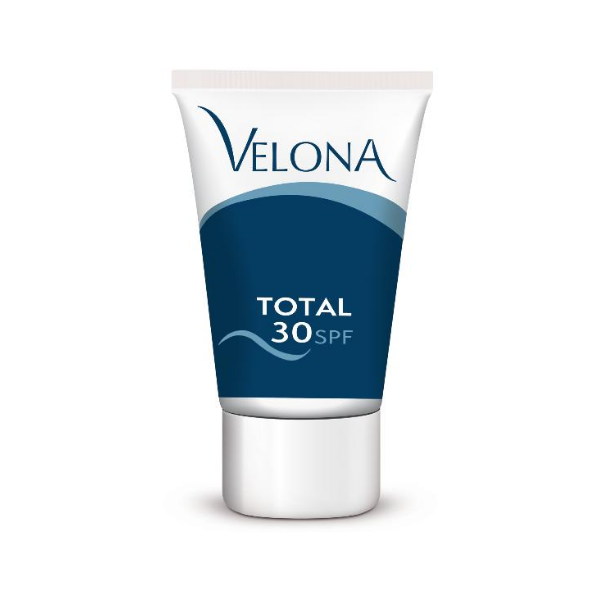 Product ID: 551 Categories: Velona, For the Face, SPF Protection.